Wyatt Bears (pictured) is Director of Big & Tall here at Duds 4 Buds Too! 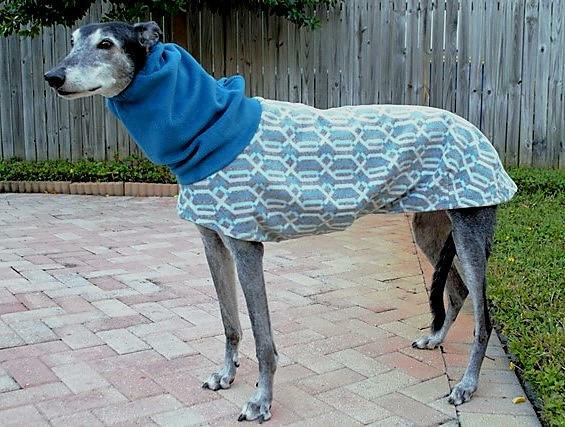 He is modeling this beautiful, heavy-weight, Teal Lattice Cocoon Coat. 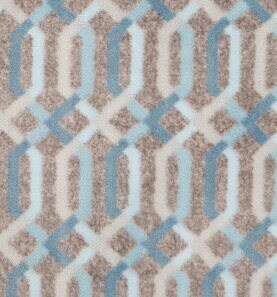 The color is a deep, rich shade of Teal with a lattice pattern in baby blue and gray. The teal hoodie has elastic around the face and can be worn up or down. Ideal for keeping toasty warm on a winter’s walk. It is designed to fit longer and covers the rear! Adjustable Velcro belly closure - great for layering. Darted in all the right places for a tailored fit.